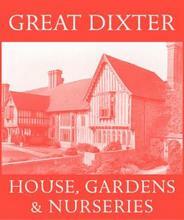 Great Dixter was home to the gardener and garden writer Christopher Lloyd until his death in 2006, and is now managed and run by the Great Dixter Charitable Trust, led by Fergus Garrett, who was Christopher’s head gardener. 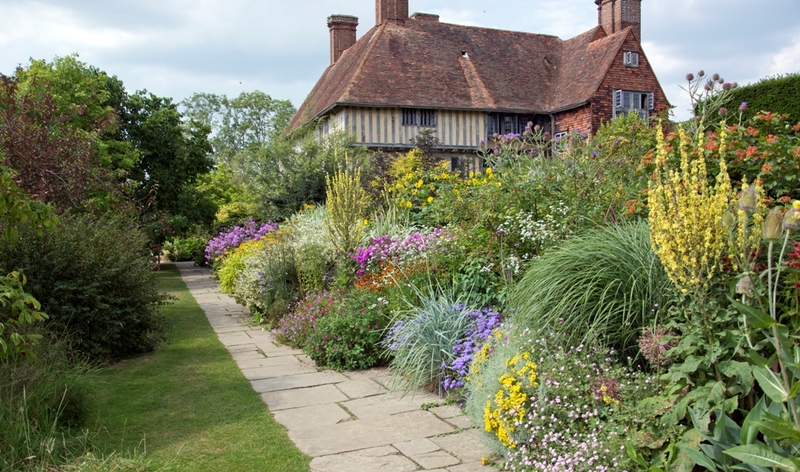 The medieval house with its Lutyens extension is surrounded by the Arts and Crafts garden, also mostly designed by the architect Edwin Lutyens. The garden is characterised by its mixed borders, which are stuffed with a riot of colourful plants – all planned and planted for a succession of interest. There are large sweeps of wildflower meadow within the garden which link to and reference the Sussex countryside beyond, and several pond areas. The only seasonal part is the Exotic Garden, planted to create a jungle-like effect which comes into its own at the end of the growing season in August and September. All this sits within a framework of clipped yew topiary rooms, York stone paths and tile archways. Since Christopher Lloyd’s death and following in his footsteps of generosity to young gardeners, education has become Dixter’s main objective. We have a great set-up for trainees and can accommodate up to five residential placements at a time. 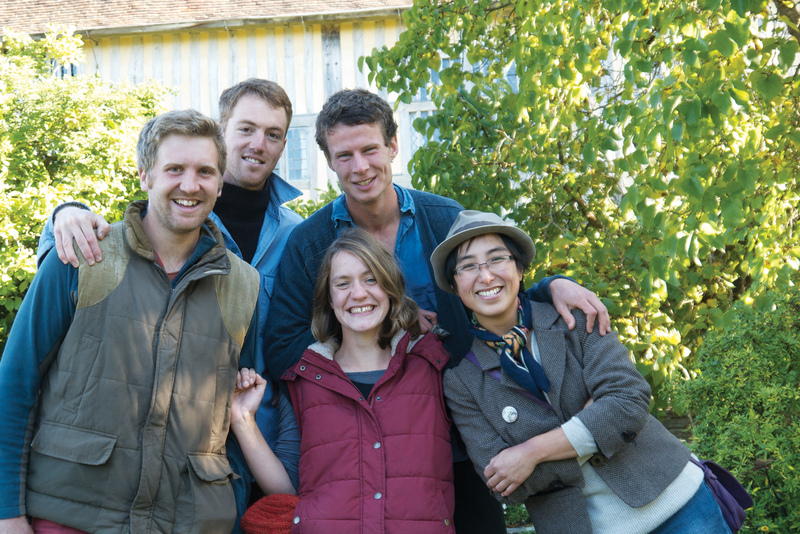 Trainees come from all over the world and become a part of the Dixter family, working closely with Fergus and his team to gain the deep level of skill needed to manage a complex garden of this kind. Ease of access: The nearest train stations are Rye (9 miles away) and Hastings (12 miles away). There are bus links from both stations. Hawkhurst (7 miles) and Tenterden (8 miles) are the nearest towns with supermarkets and other amenities. Accommodation: Dedicated accommodation is available for trainees.